ONLY $59! Book now to secure your place! New to pilates!! Need a refresher of the basics. 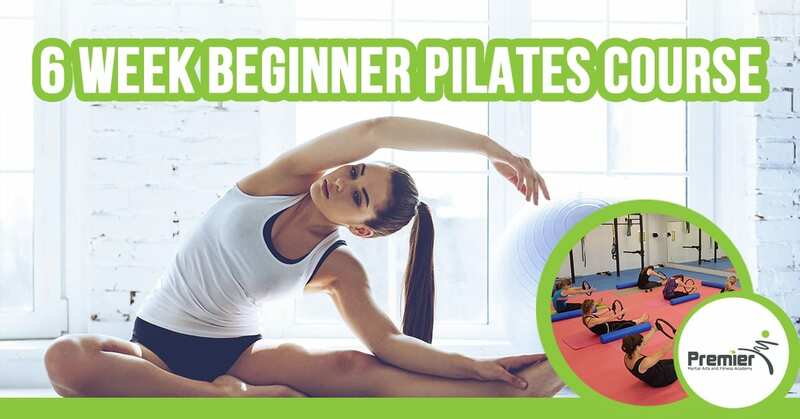 Our beginner mat Pilates course is the ideal way to start. Our 6 week course is designed to help you improve you posture and balance, increase your flexibility, tone up and feel GREAT. The six week Introductory lessons will cost you only $59. Courses will run every Saturday 9am-10am starting 10th of November. This offer will run out fast, so book now.